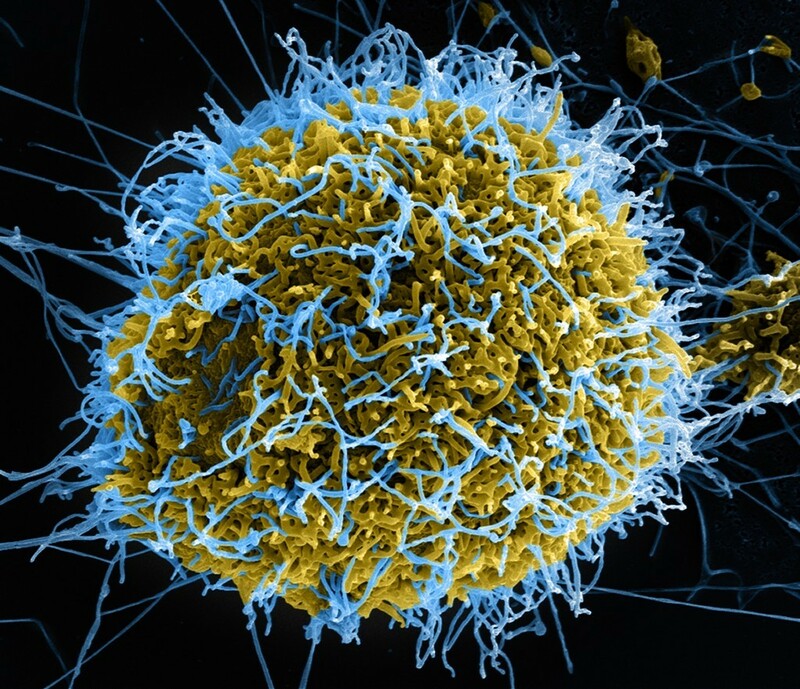 Topics on the deeper evolution history of Ebola viruses. Discussion of molecular epidemiology and evolution of the 2014 ebolavirus (EBOV) outbreak in West Africa. Analysis and discussion of the MERS coronavirus (MERS-CoV) outbreaks centred in the Arabian Peninsula. Discussion of the global pandemic of Chikungunya virus. Discussion about all forms of influenza virus in humans and animals. Discussion of methods for analysis. This category is for posting a list of software packages for virus evolution, phylodynamics and related analyses. This category is to post information about jobs/postdocs/phd positions that might be of interest to the members/readers of Virological.com. Please make them short, specific and relevant, and delete them once the deadline has passed.